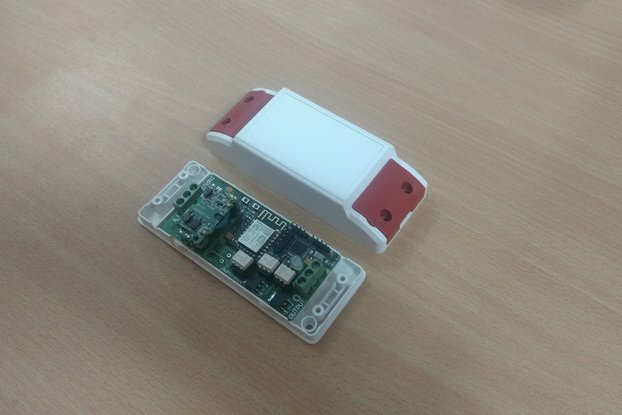 It a a 12 digital input 12 digital output wifi based product. 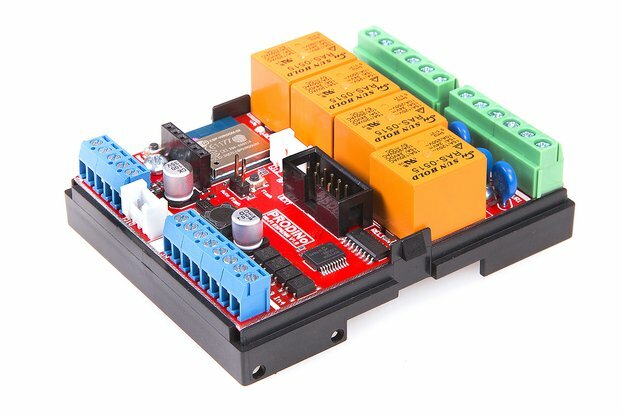 12 Input and 12 output board has on-board power supply module which takes industry standard 12 to 24V DC power as input and provides required regulated DC power. 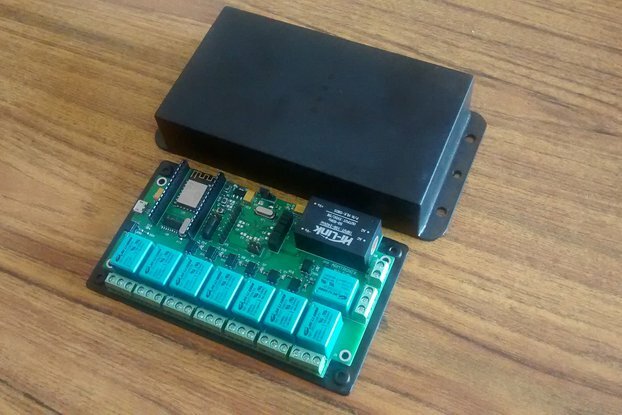 This regulated DC power is used to power-up Wifi module used on-board to establish communication with Wifi routers or access points. 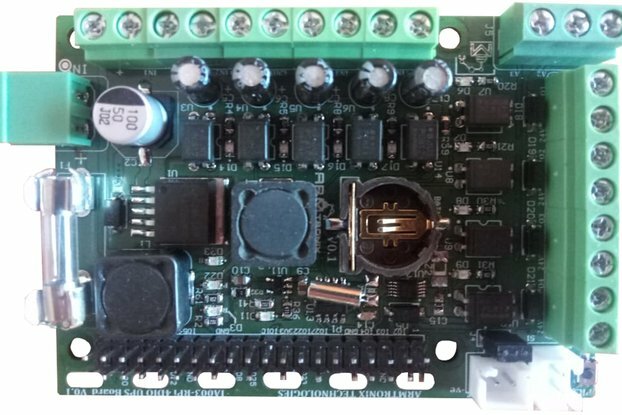 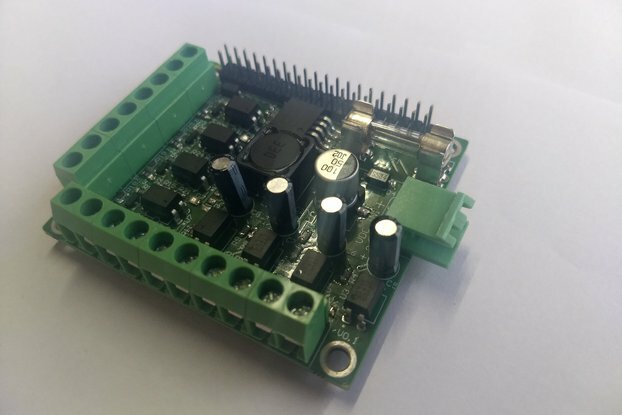 The board has twelve optically isolated inputs and twelve optically isolated outputs to monitor sensors and control (ON/OFF) external electrical DC loads like Lamps, relays independently from a PLC/controller using MQTT protocol. 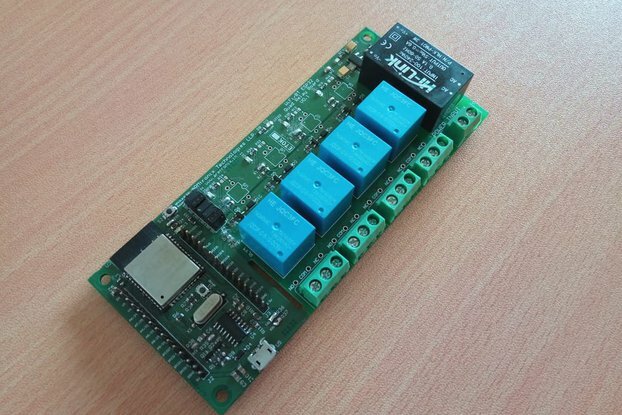 Works directly with Industrial standard DC power 12-24V. 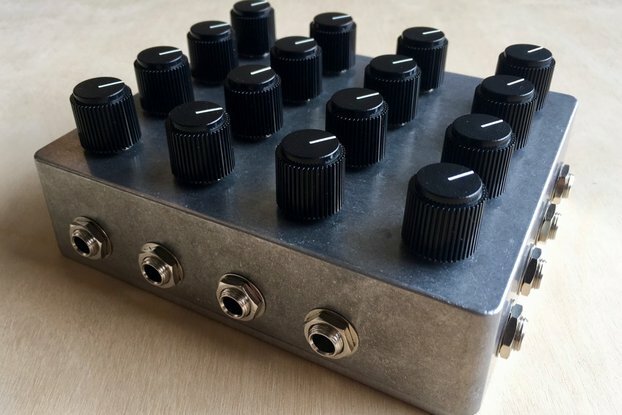 Twelve isolated Input and Twelve isolated output are accessible to user. 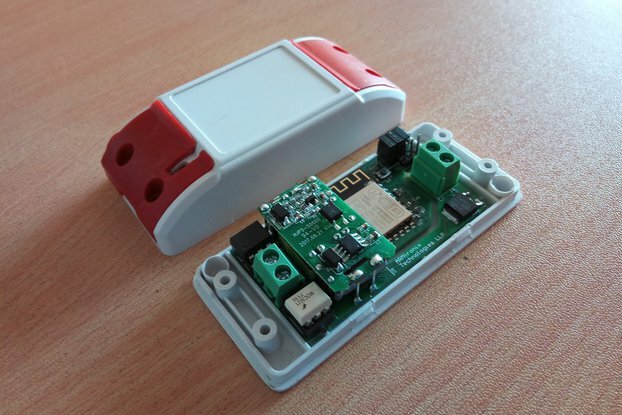 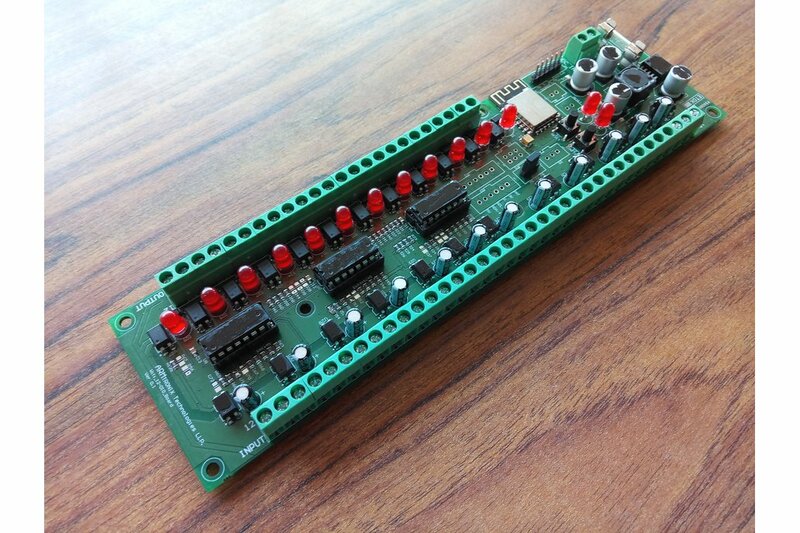 Both input and output are 12-24V voltage level compatible. 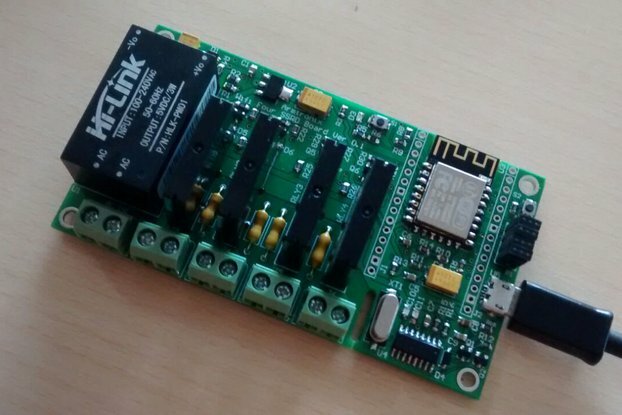 WiFi with MQTT protocol compatible. 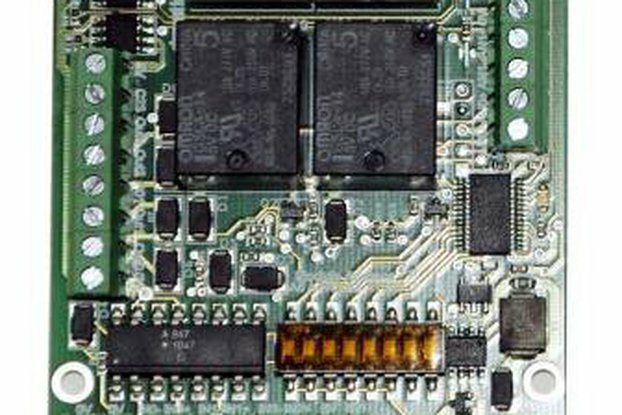 The commands are provided in this document to inputs and outputs.